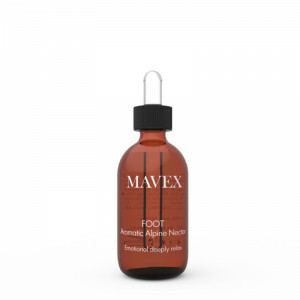 An innovative hydrating gel specific for the foot with the power and the efficacy of the natural ingredients of the Alps in it, nourishing, soothing and refreshing. 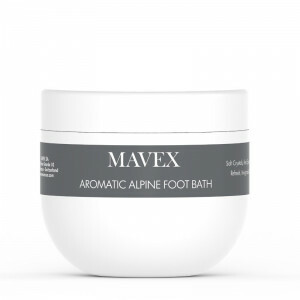 It has a delicious fragrance of Alpine Mallow and contains precious natural active principles that give the feet a new softness, invigorating and hydrating. 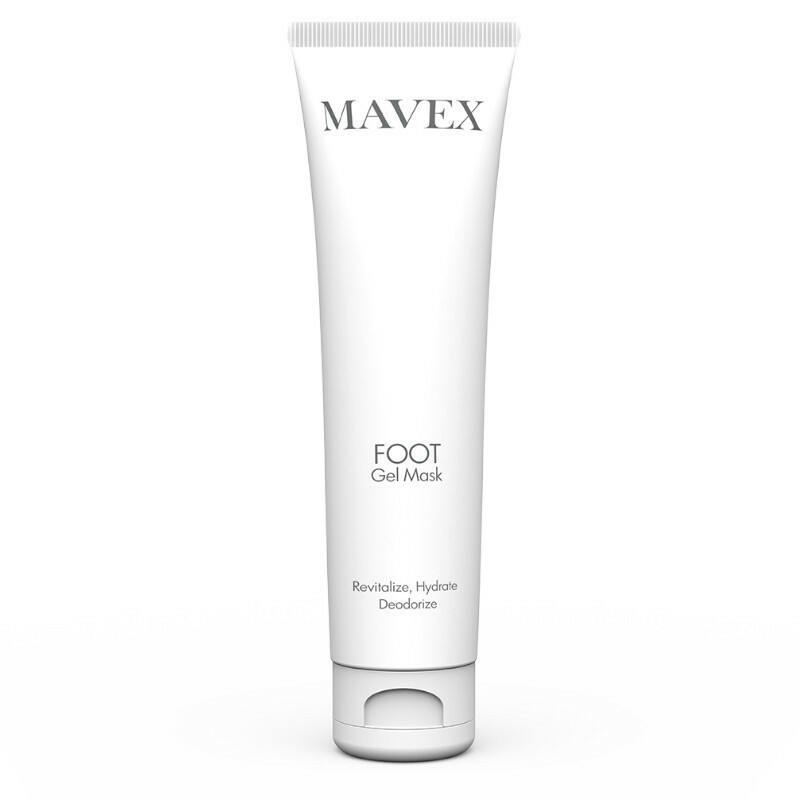 Aloe Vera soothes, calms and reduces the inflammations. It facilitates the production of collagen, improves the skin’s elasticity and flexibility, repairing and effectively nourishing dry and cracked feet. The Gentian adds a particular soothing effect for sensitive and irritated skins, deodorizes and prevents excessive transpiration. 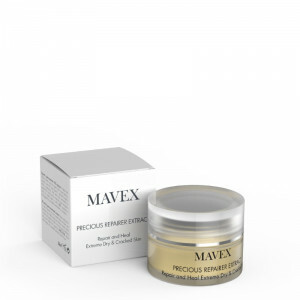 A particular natural vegetal antibacterial contained in the Buds of Spruce Fir helps contrasting the bad smells and to regulate the excessive transpiration. The precious Essential Oil of the Fir relieves the stress and the tiredness and gives a wonderful feeling of relaxation. Blueberries contain high percentages of organic acids, like citric acid that is a powerful protector of the cells and the anthocyanic glucosides that, due to their extraordinary capacity to neutralize the free radicals, strengthen the connective tissue and improve the resistance, the elasticity and the tone of the blood vessels. 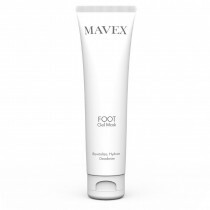 It reduces the disposition to swellings and the feeling of heaviness of the foot improving efficiently the blood circulation. From its leaves is extracted a gel that has at least 160 natural active ingredients, with anti-inflammatory, alleviating, calming, hydrating, anesthetic, refreshing, cicatrizing, antibiotic properties. 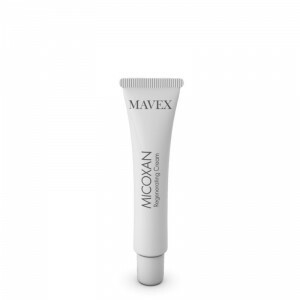 Locally applied it penetrates all the layers of the derma, attacking the enzymes that cause inflammation and reducing it. 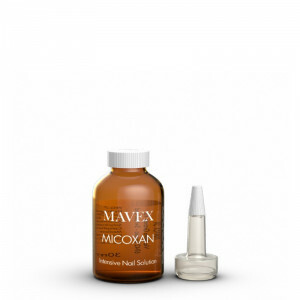 It facilitates the production of a collagen and improves the skin’s elasticity and flexibility. 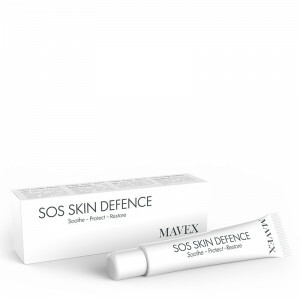 It is ideal in case of dry, cracked skin, skin’s irritations and burns, sunburns, itch, abrasions and dermatitis, ulcerative damages, wounds.